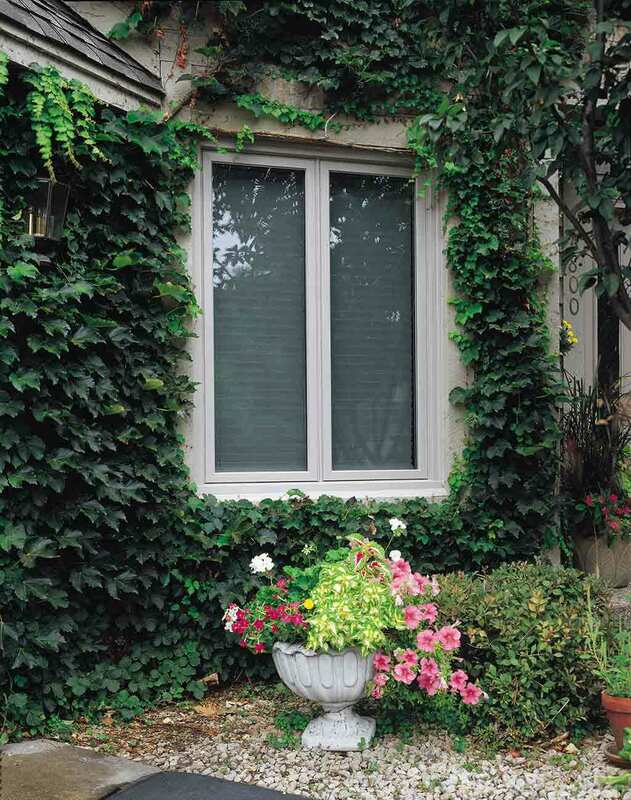 Casement windows crank open with a handle. 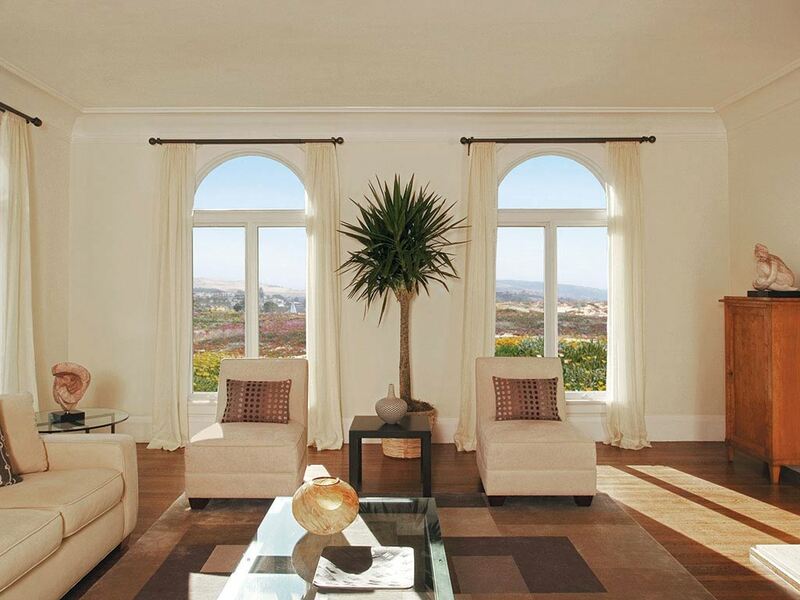 They are similar to awning windows. The difference is instead of opening horizontally, they open vertically and out, just like a door. 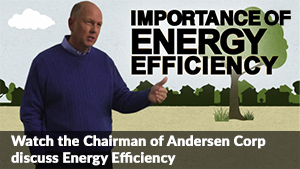 These windows are our most energy efficient windows that can be opened. 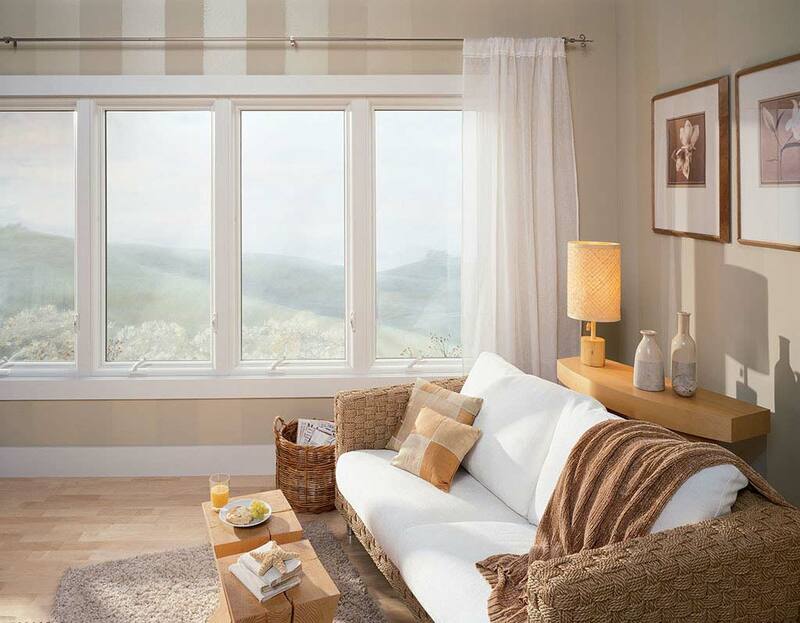 Casement windows seal easily to keep energy in your home. 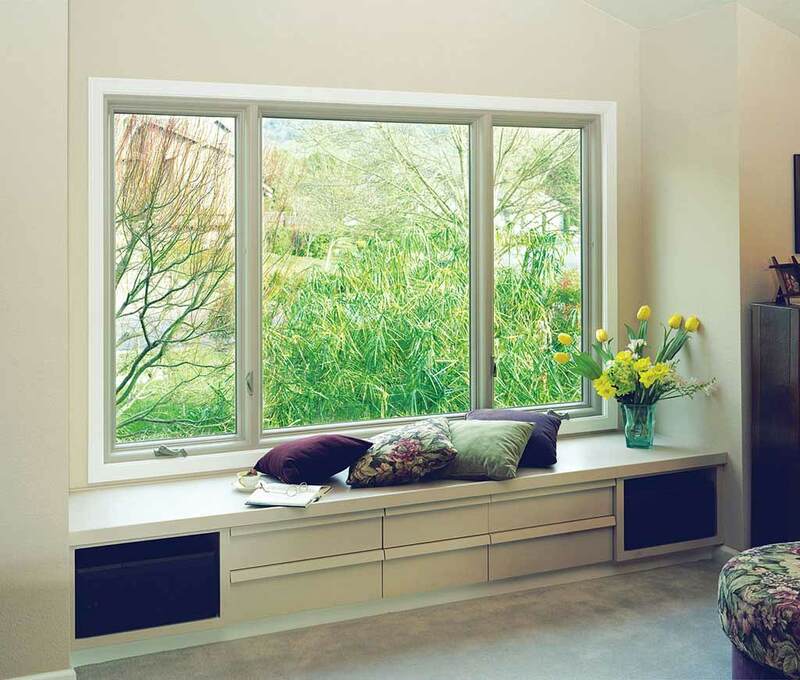 Although very versatile, casement windows are better suited for certain locations in your home. 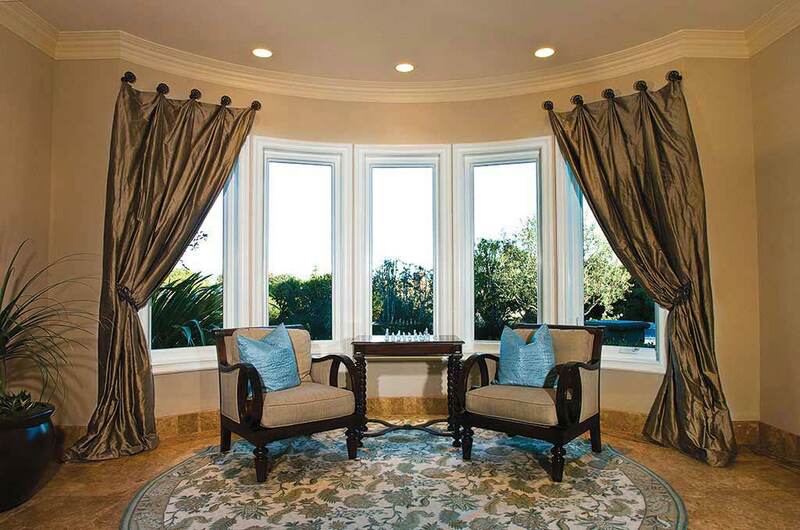 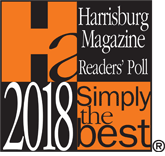 Read on to find out the best applications for casement windows. 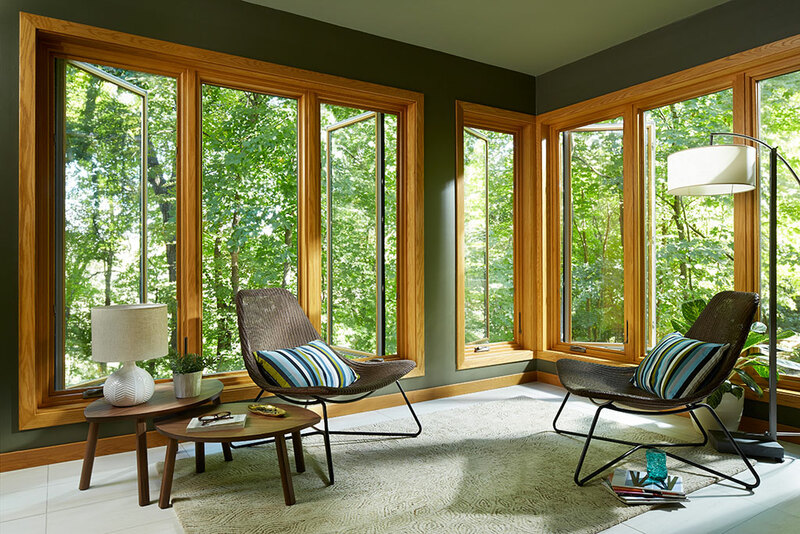 Casement windows work best in areas where, when opened, they will not interfere with outdoor activity. 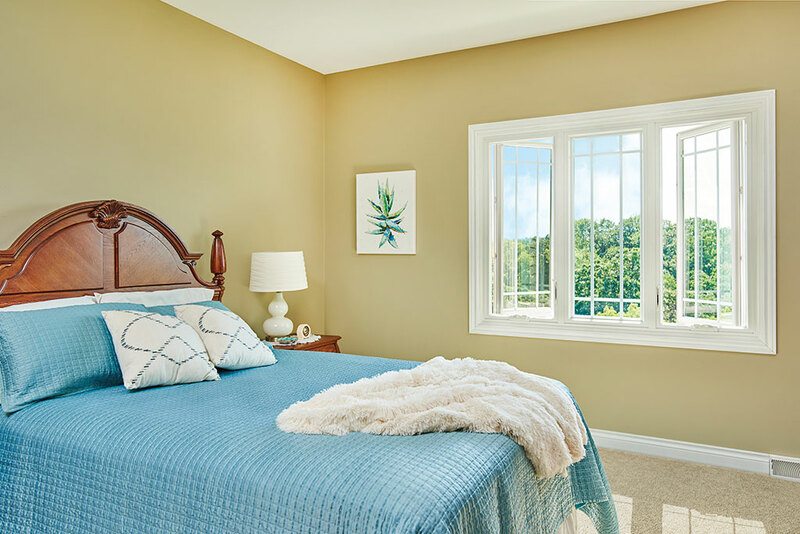 Ideal locations for casement windows are above gardens/landscaping, upper floor windows, and any other location without much outside traffic. 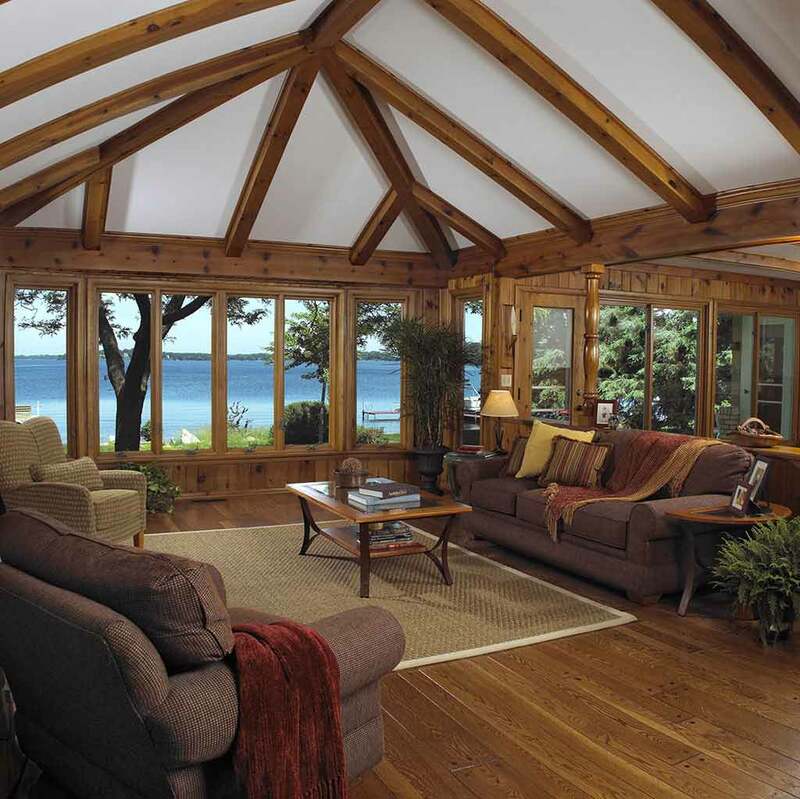 Casement windows protrude when opened; we do not recommend placing them facing areas where people congregate. 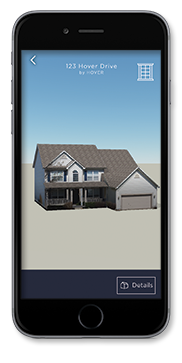 You can also put casement windows in tough-to-access places that require a reach, such as behind a counter or on a stair landing. 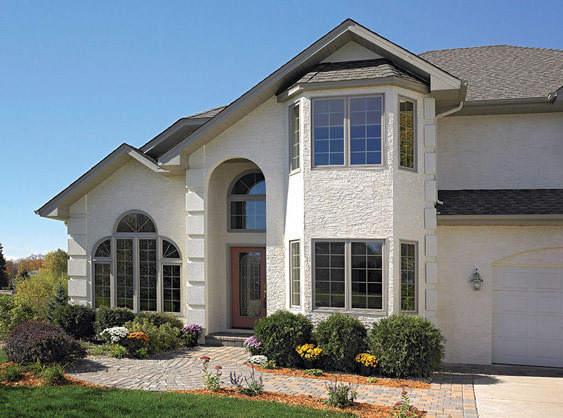 Casement windows make great complements to other window configurations offered by Renewal by Andersen. 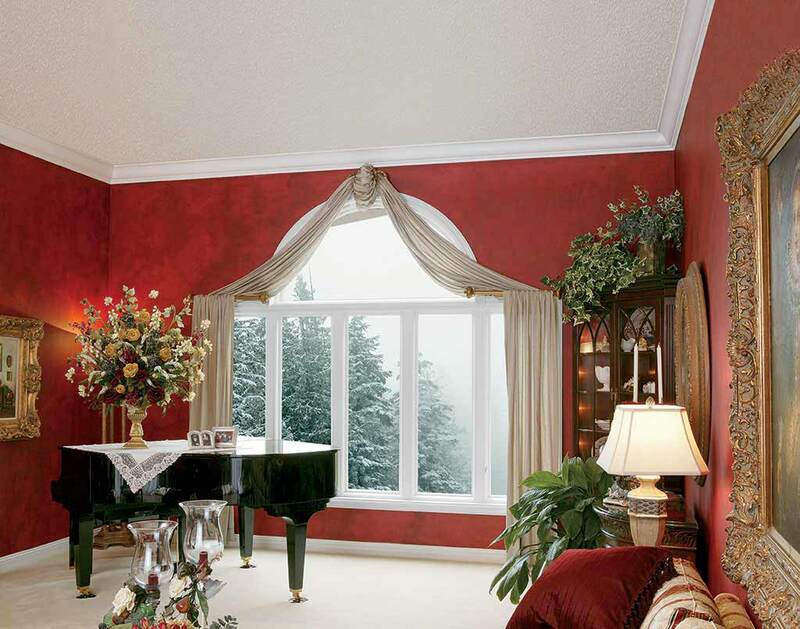 Our bow window panels often feature casement windows for ventilation, as well as picture windows. 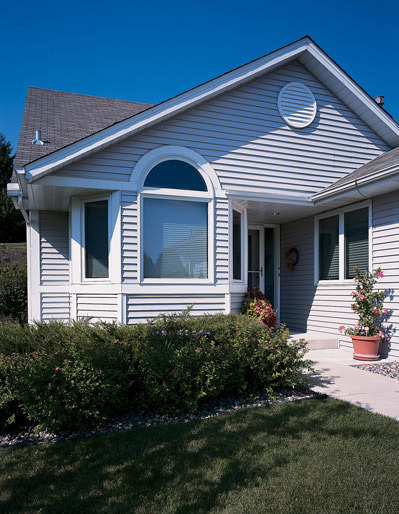 For your bay windows you can choose between casement windows and double hung windows for your two flanking windows. 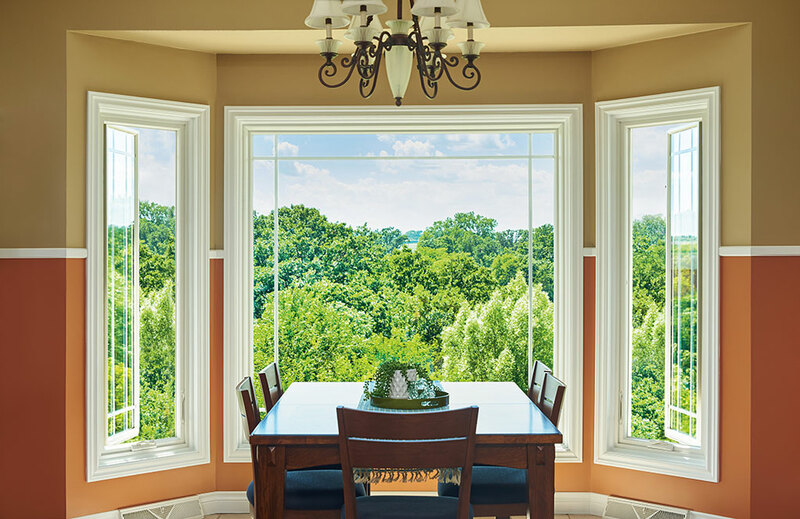 For custom window designs (like arch-tops, trapezoids and other specialty shapes), casement windows are a popular choice to provide ventilation.